Haiti is the poorest country in the western hemisphere; the average personal income is less than $1000 per year. 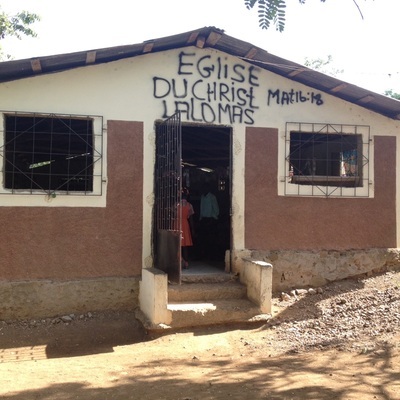 La Lomas is a small village in the mountains of Northern Haiti. Around 250 call this community home, and they are all in need of clean drinking water. Clean water needs are highly prevalent, and basic needs for food also exist. However, the Hatian people have a strong faith and a hope in a better tomorrow. To many in the village, Run4Water's projects were answered prayers. 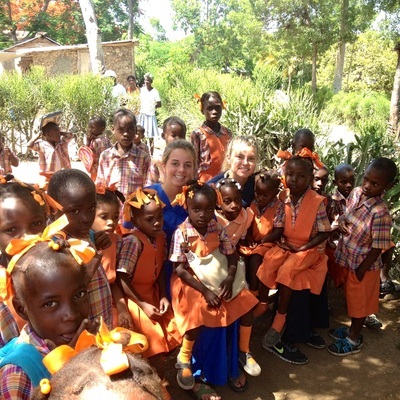 Run4Water ministered in Haiti in 2012 with three missionary tours. Below are some of our projects. We put on a VBS for the children of the community. 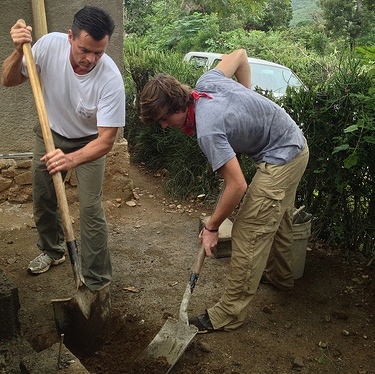 Not only were we able to have fun and teach them about God, they brought us great encouragement while we worked. La Lomas is home to our widest variety of water purification systems. This is where we first installed our rain catch system which we now employ all over the world. 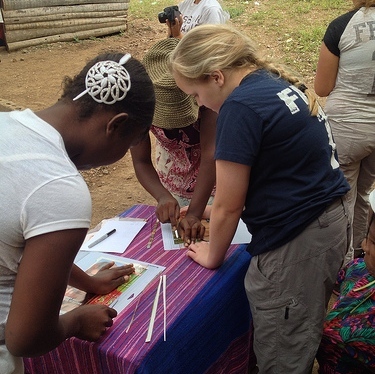 The women of La Lomas learned how to create paper bead bracelets which we now sell in the United States. We are able to send the proceeds to the women of La Lomas to supplement their family income.